Lee Hyun-woo, Seo Ye-ji, VIXX member Hong Bin, and Jung Yoo-jin have been cast as the four youth martial art apprentices for 'Moorim School'. 'Moorim School' has been planned by KBS to suggest a new paradigm for hallyu. 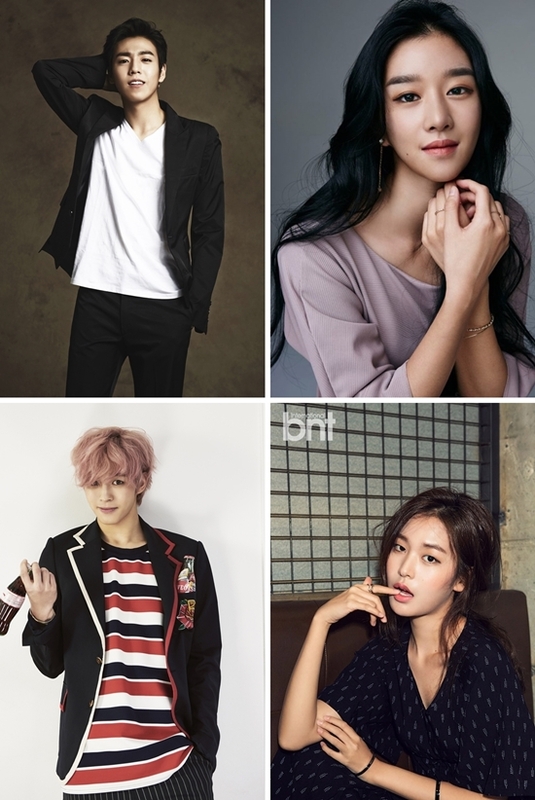 Lee Hyun-woo, Seo Ye-ji, Hong Bin, and Jung Yoo-jinhave been cast as Yoon Si-woo, Sim Soon-deok, Wang Chi-ang, and Hwang Seon-ah respectively. These youth characters will interact and grow together in a martial art school campus, while they learn the values such as integrity, trust, survival, sacrifice, communication and relationship in order to stand strong in the community, rather than focusing on getting a better job or adding one more line on their resume. 'Moorim School' is slated to air in January 2016 as a Monday & Tuesday drama on KBS 2TV.